Professor Schmidt has won eleven superior teaching awards. He was instrumental in the development of important Simon Programs. 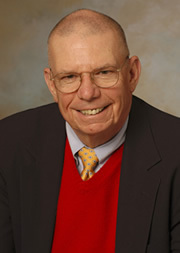 He began Simon's European executive programs with the development of the school's executive program in The Netherlands. He created the school's Coach Program that involves second-year MBA students serving as coaches of first-year teams. Economics, statistics, marketing, organizations and corporate strategy.